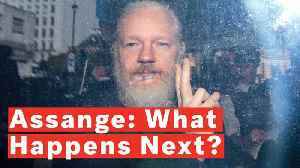 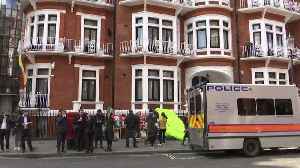 One News Page > News Videos > Julian Assange > Assange's Lawyer Says Wikileaks Founder's Life In Danger If Extradited To U.S. 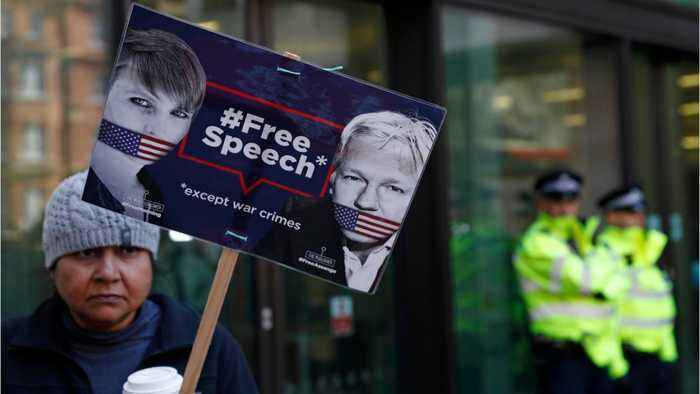 According to a report by Reuters, on Thursday, Julian Assange's lawyer said that the life of the Wikileaks founder would be in danger if he is extradited to the United States following his arrest in London. 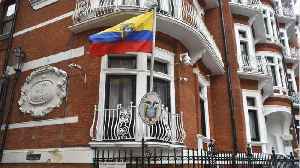 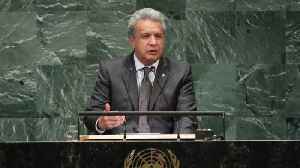 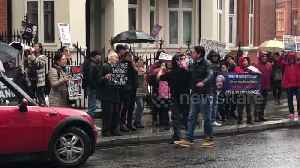 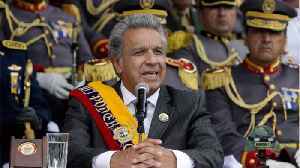 Assange's lawyer, Carlos Poveda, told journalists that his client, who has lived in Ecuador's London embassy for almost seven years, was not given a chance to defend himself before his asylum there was terminated in reprisal for corruption allegations against Ecuador's president.